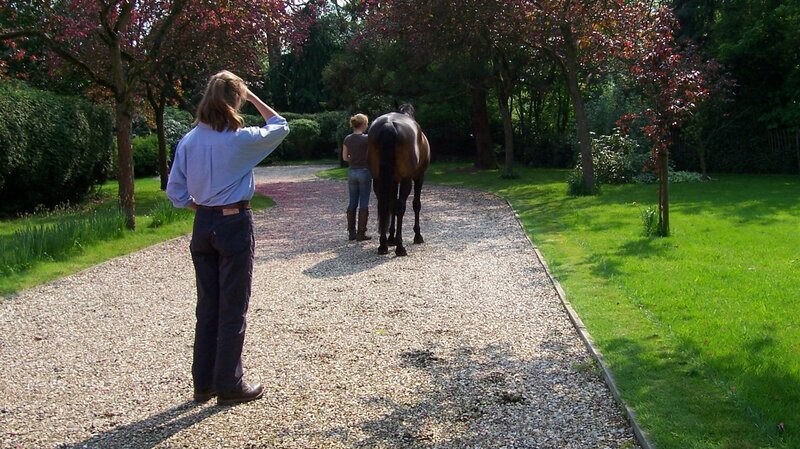 We are passionate about vetting horses and it forms an important part of our practice. All our vets are experienced in pre-purchase examination and have developed a strong reputation in this field. Malcolm Morley has played a lead role in the development of pre-purchase examination in the UK and lectures widely on the subject. 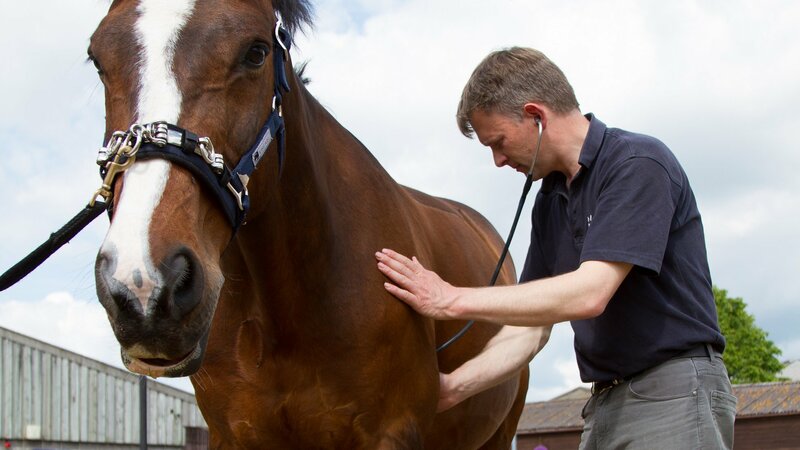 He is also chair of the British Equine Veterinary Association's Pre-Purchase Examination Committee. We report to you, the purchaser, the significant findings of our examination as well as discussing any increased risks that might result. 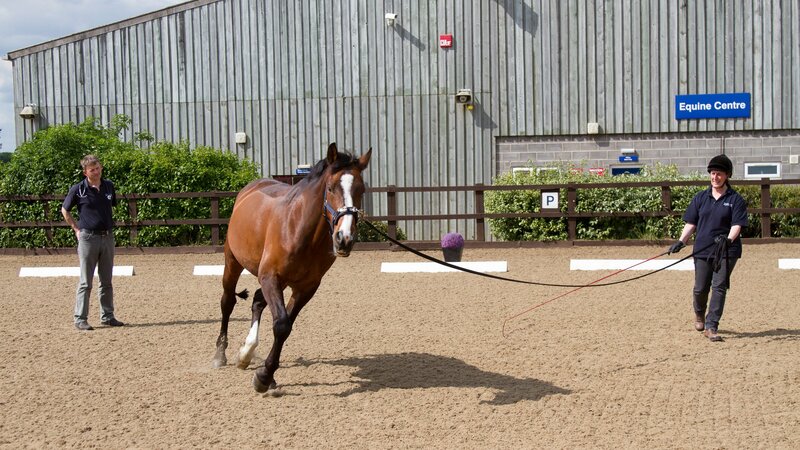 The main aim is to help you decide on the horse's suitability for your intended use. Pre-purchase examination is always carried out using a standard "five-stage" format. To find more about the way the examination is performed, you can download the Guidance Notes from here. They are written for purchasers as well as vets. Pre-purchase examination is a complex matter. If you are considering purchase of a horse, we would love to discuss it with you. Feel free to ring us for more information.